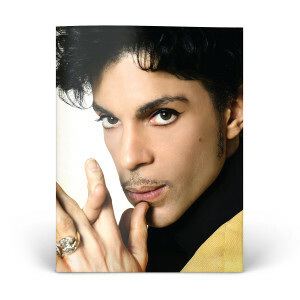 Official tour book sold during Prince’s epic Musicology Live 2004ever tour. Features exclusive photography from Afshin Shahidi and Kevin Mazur. Design by Sam Jennings.